Curry finished the game with his best performance of the playoffs, scoring 35 points with five 3-pointers. 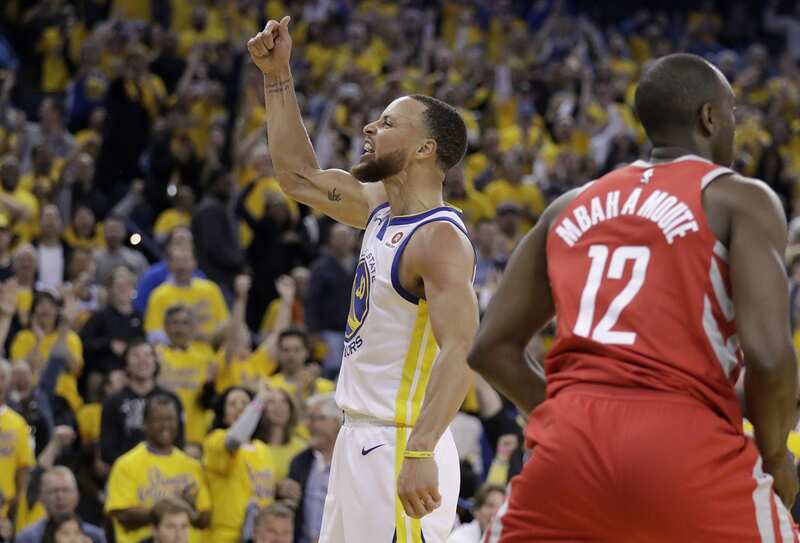 But after the game, he said his mother, Sonya Curry, reached out to commend his play on the court but to also make sure he knew she wasn’t happy with the language he was using. The 30-year-old Warriors guard has struggled recently in his return from injury, scoring just 18 and 16 points, respectively, in the first two games of the Western Conference Finals. But on Sunday night, he broke out in a big way as he looks to lead his team to a fourth straight NBA Finals. 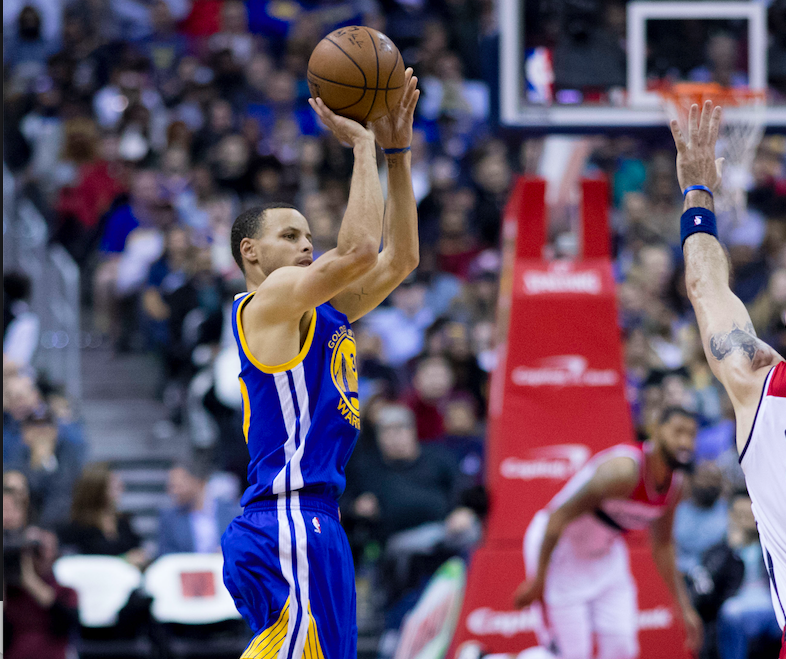 Curry and the Warriors host Game 4 of the Western Conference Finals against the Rockets Tuesday night at 9 p.m. ET on TNT.